Among them was actress and Royal Women’s Hospital ambassador Jane Allsop whose twin girls, Willow and Skyler, received 125 days of lifesaving care at the Women’s newborn intensive care unit. 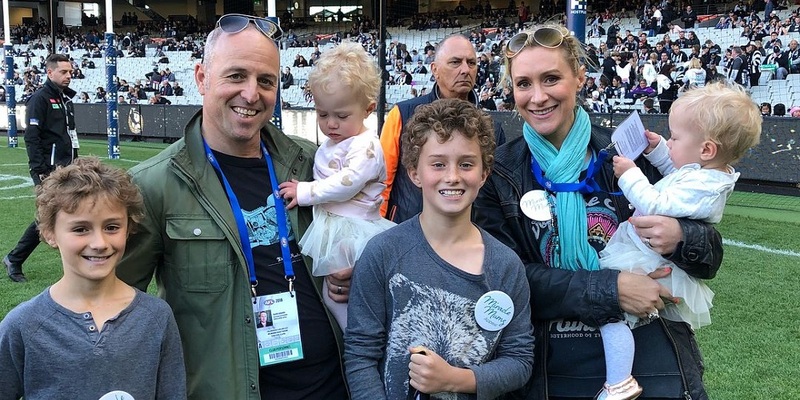 Collingwood selected the Royal Women’s Hospital as its Mother’s Day partner to support the Miracle Mums Appeal with spectators able to make donations at the ground and the general public online. Funds raised will go towards pregnancy and newborns research. Donate towards the Miracle Mums Appeal. 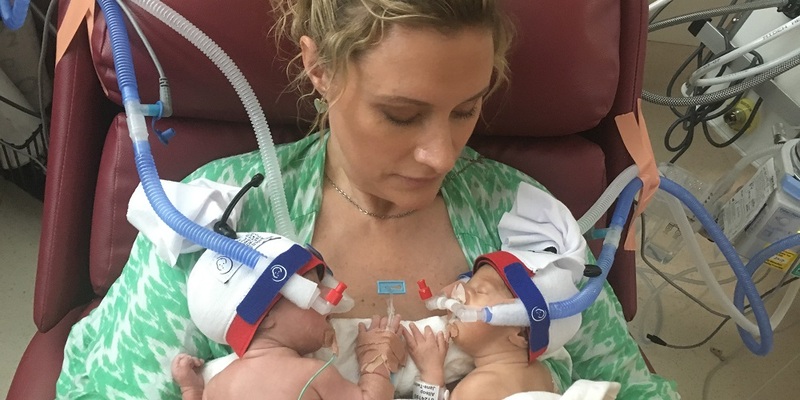 House Husbands and Blue Heelers Actress Jane Allsop has opened up for the first time about the incredibly difficult pregnancy and birth of her twin daughters.